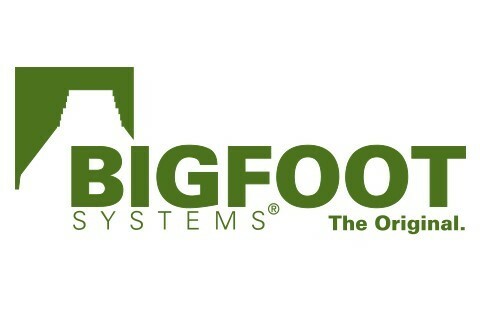 Bigfoot Systems? Footing Forms are the Original Code Evaluated engineered footing forms for construction tubes that exceed building codes throughout North America. Bigfoot can be installed in a single day, which saves time, money and aggravation. Optimum structural stability, safety and convenience make our products the best available on the market. The products advantage rests with its shape- a bell shaped footing with a round base. Bigfoot works with the natural laws of physics by evenly distributing the weight that secures the footing to the earth. Fits all 6” to 18” construction tubes.